Alguien esencialmente ayuda gravemente Mensajes que había estado . increíble . Magnificent Proceso ! 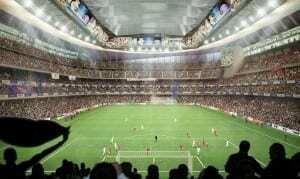 I intend to keep updating this blog until the completion of works in the Santiago Bernabeu. Thank you very much!! This blog is based on wordpress, the specific issue is on the site itself. We are in contact. Thank you very much! Greetings.